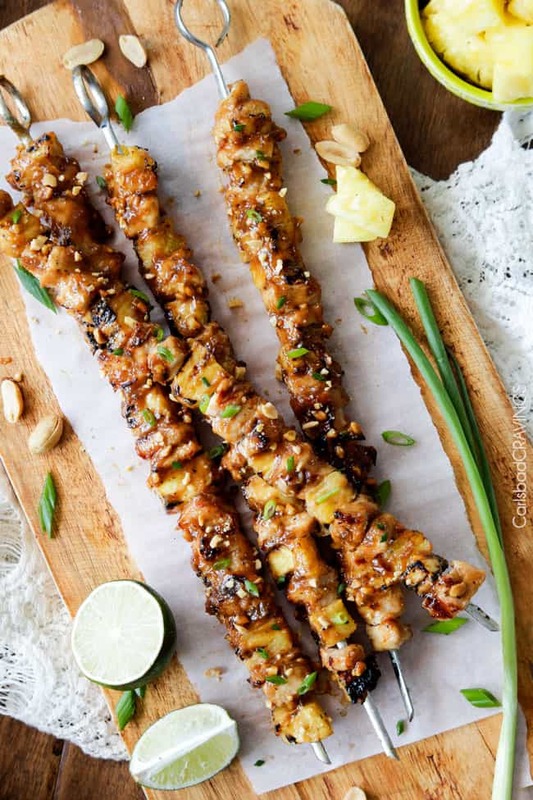 There is Satay Chicken and then there is Pineapple Peanut Satay Chicken! AKA the best Satay Chicken ever! 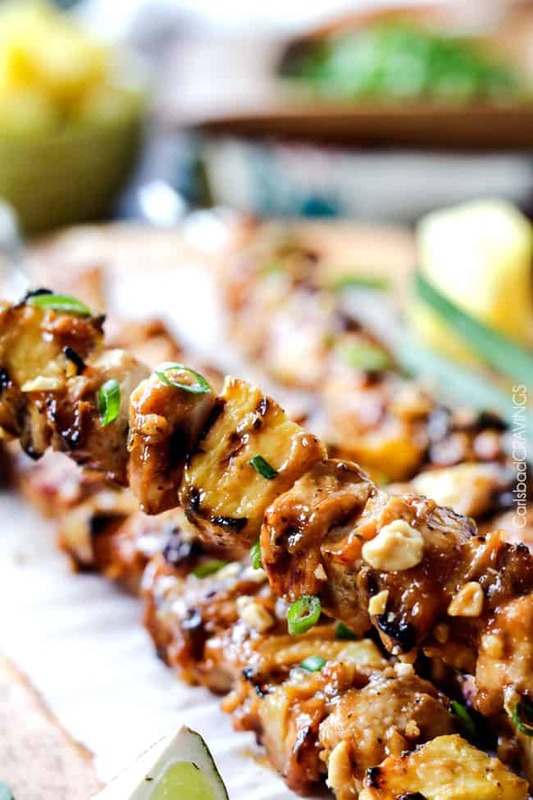 This Pineapple Peanut Satay Chicken recipe is an explosion of flavor in ever bite created by one sauce that doubles as the marinade (no double work!) This Satay Chicken can be grilled or oven broiled so you can love this explosion of flavor all year round! You might have noticed I have a thing for peanut sauce – from my Thai Peanut Chicken Tacos to my Thai Sticky Orange Peanut Chicken Skillet to my Thai Peanut Beef and Broccoli. Okay, not just a thing. Thai peanut sauce and all its variations is one of my favorite foods IN-THE-WORLD. I actually have to pace myself from sharing some Thai Peanut recipe variation too often because I could eat it every day. I think its been long enough. Its time for Thai Pineapple Peanut Satay Chicken made with pineapple juice! I’ve never wanted to be done with pictures quicker in my life just so I could inhale these smothered marinated morsels. The Satay Chicken is marinated in pineapple juice, soy sauce, brown sugar and splashes of lime juice, fish sauce, sriracha, basil, garlic and ginger – mmmmm….can you taste it now?! You reserve most of this marinade to become your sauce/dip that you simmer and stir in peanut butter and then slather all over your chicken and pineapple. You can even thin the sauce and pour it over the chicken, pineapple and rice. So not only is this Satay Chicken recipe ridiculously delicious, its ridiculously easy! One sauce, tons of flavor! So if you love peanut sauce just a fraction of what I do, you are gong to fall in love with this Thai Pineapple Peanut Satay Chicken recipe. And its good to be in love. 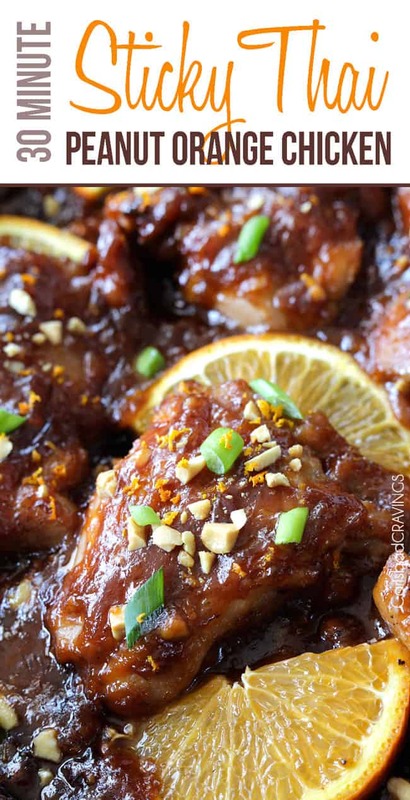 MARINADE: In a medium bowl, whisk Thai Peanut Pineapple Chicken Marinade/Sauce ingredients together. Add 1/4 cup of this Marinade and 3 tablespoons olive oil to a large freezer bag along with chicken. Marinate in the refrigerator 1-4 hours. 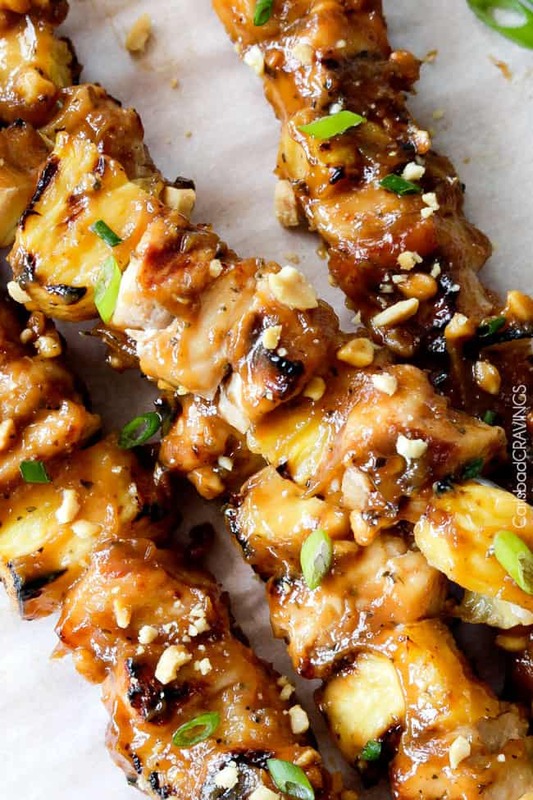 Want to try this Pineapple Peanut Satay Chicken Recipe? 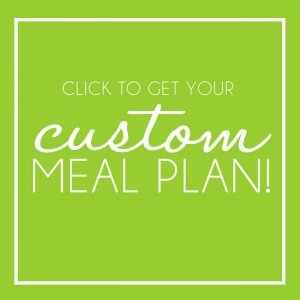 Pin it to your THAI, CHICKEN or DINNER BOARD to SAVE for later! That is definitely a victory then! I’m so happy it was as hit even with your non-pineapple lover, thank you! Sadly we don’t have a grill but love that there is oven broil directions. Our oven has a low and high temperature setting for the broil function. I don’t use it much…what setting would you recommend? Thank you! I can’t wait to make this. Hi Kes, sorry for the delay as I am way behind after recovering from pneumonia. I would set it for 550 degrees F. Hope this helps! what can be used in place of coconut milk? 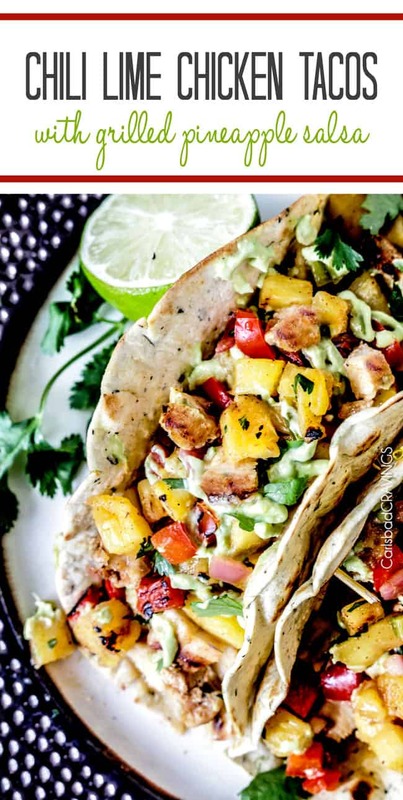 Hi Whitney, I have only tried this recipe with coconut milk – it is the best for this recipe!